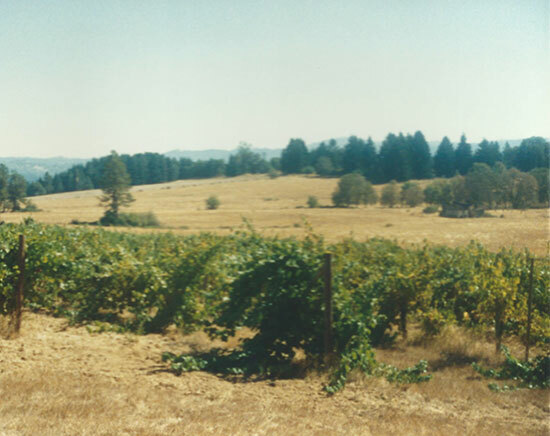 UMPQUA VALLEY HISTORY An early picture of wine pioneers in the Umpqua Valley. 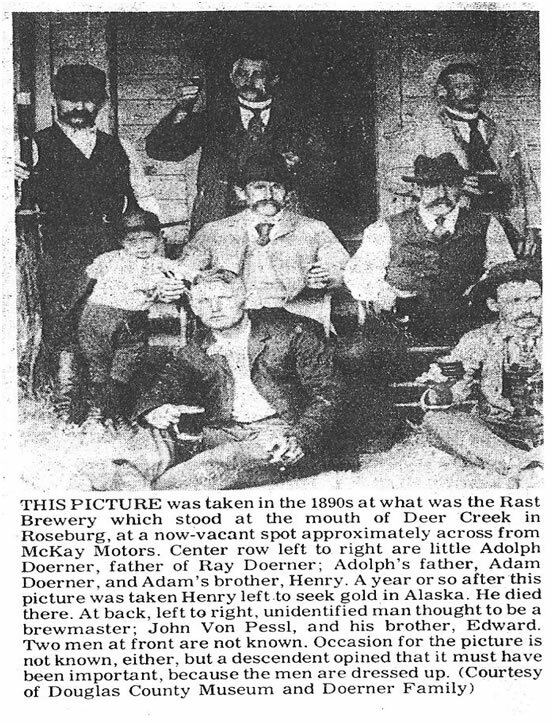 German immigrants John & Edward Von Pessl (back row) planted grapes near Roseburg in the 1880’s and operated a distillery. Adam Doerner & family operated a winery from 1890’s-1965. * Photo courtesy of William Sims Family. What Oregon Wine Pioneer in the 1960’s & 1970’s is credited with developing the “Coury” Pinot Noir clone? Which Oregon Wine Pioneer is acknowledged to be the father of Oregon’s modern wine industry? Which Oregon Wine Pioneer is known as “Poppa Pinot?" Who is credited with being “Oregon’s Original Sommelier?" Which Oregon winemaker in the 1970’s-80’s is credited with making Oregon’s first quality sparkling wine and cider?